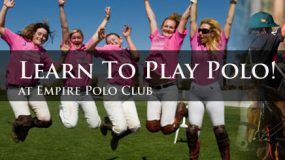 2018-2019 Empire Polo Club Membership Brochure (click to download PDF). The PDF includes playing fees, stabling fees and tournament schedule. Only one FREE pro spot per team. 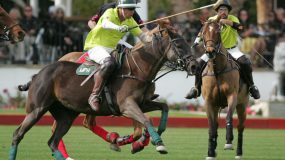 All polo-playing fees include flagging, trophies & ambulance fees.